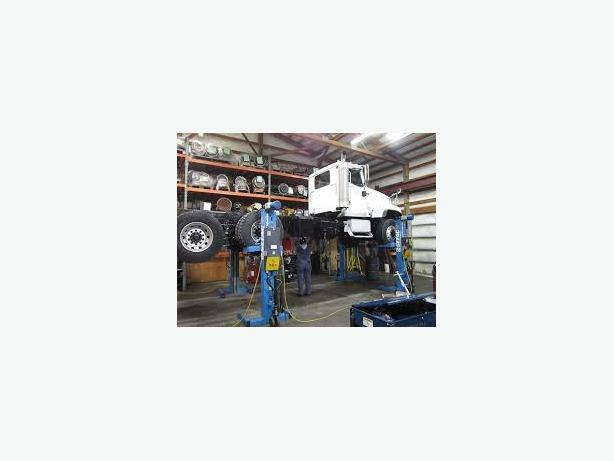  Log In needed Alberta heavy duty truck parts & repair facility for sale. The Affordable Business Partner. Alberta's Premier Commercial Real Estate Introduction Service. Where Business Selling Professionals and Private Investors interested in business opportunities meet. This well-established Central Alberta family business offers a truck and trailer repair and the largest truck parts dept. (over 6,000 parts in stock) in the area. Situated on 4.5 acres of property the 20,000 sq. foot building has all of the necessary equipment to provide any type of automotive repair. Well trained staff are in place. Full training will be supplied. The sale price of 4,250,000 includes Inventory, Fully equipped shop, Building, and Land. We offer 4 options to help Business Brokers or Business Owners sell businesses.Looking for a business to buy? Learn how The Affordable Business Partner can help you.